STUDIO OKULAR was founded in 2014. 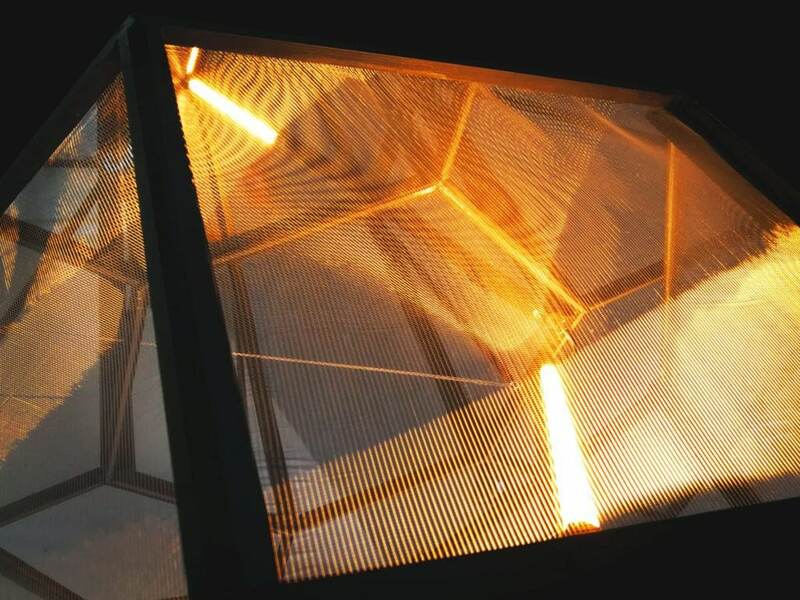 In collaboration with architects, light companies and artists STUDIO OKULAR develops and realizes holistic light concepts. Previous clients and cooperation partners include: Museum für angewandte Kunst (MAK), Robert La Roche, Büro Bauer, Trendzeit, Kiteo, Lumitech, Friedrich Biedermann, Studio GA, Wolf Reicht Architects, PASCH, Universität für Angewandte Kunst, Angewandte Innovation Lab (AIL). 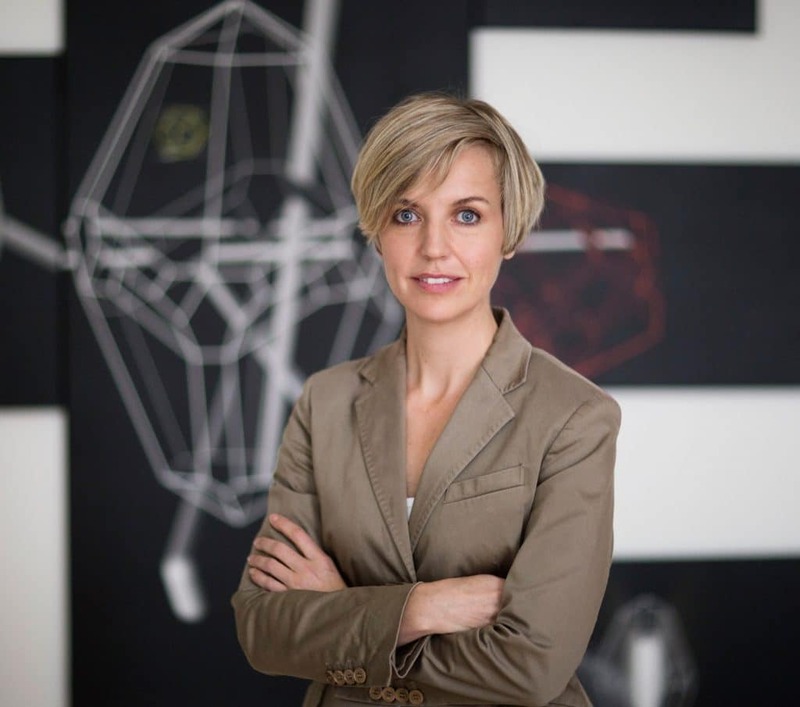 ANDREA GRASER is CEO and Design Principal of STUDIO OKULAR. She was born 1976 in Tyrol, Austria and studied architecture at the Bartlett School of Architecture in London and in the studios of Hans Hollein and Wolf D.Prix at the University of applied Arts in Vienna. After her graduation in 2002 Andrea joined Coop Himmelb(l)au, and worked there as Design and Project Architect. In 2014 Andrea Graser founded the architectural office STUDIO OKULAR. Currently she is also in charge of the research project “White Cube Teleporter/ arts-based light analysis of art studios and exhibition spaces” as part of her PhD at the Institute of Architecture at the University of Applied Arts, Vienna.